This is a piece by Emma Gilsenan which recently featured on Agriland here. 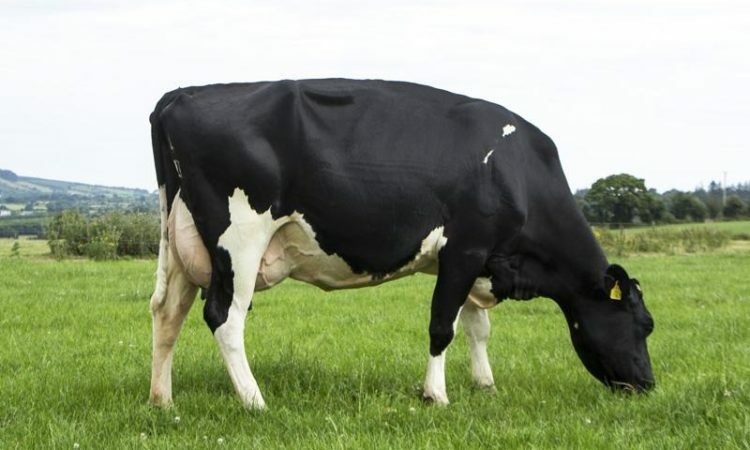 The calving pattern on farms is what sets the top-performing herds apart from the lower-performing herds, in terms of maximising milk output from grazed grass. 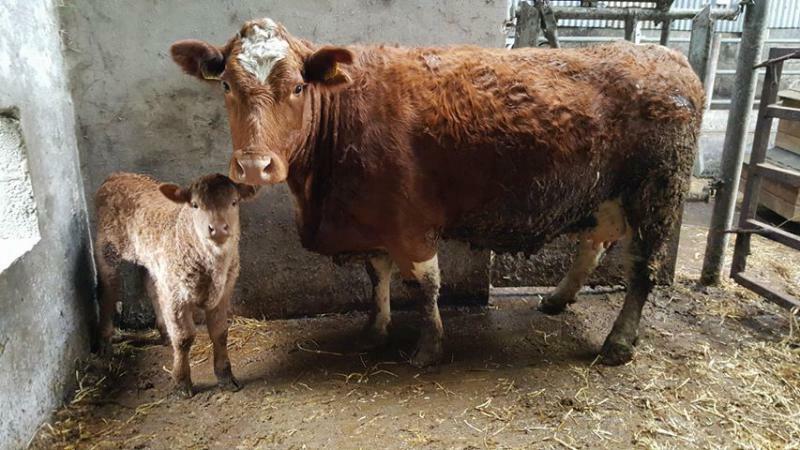 Speaking at a recent breeding information event, Shane Leane – breeding advisor with Progressive Genetics – discussed why having a compact calving pattern is so important for your farm. With the breeding season fast approaching on most farms, Progressive Genetics sat down with Shane Leane to find out what issues are on the minds of farmers at this critical time of year. Shane has a PhD in dairy cow fertility and was manager of the Teagasc Curtins farm before joining Progressive Genetics. 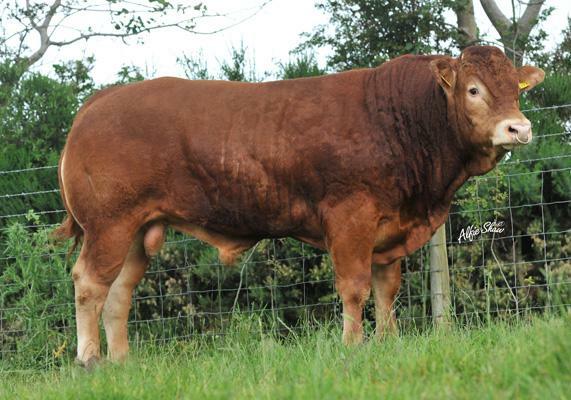 A good deal of farmers have picked their bull teams for the coming season. 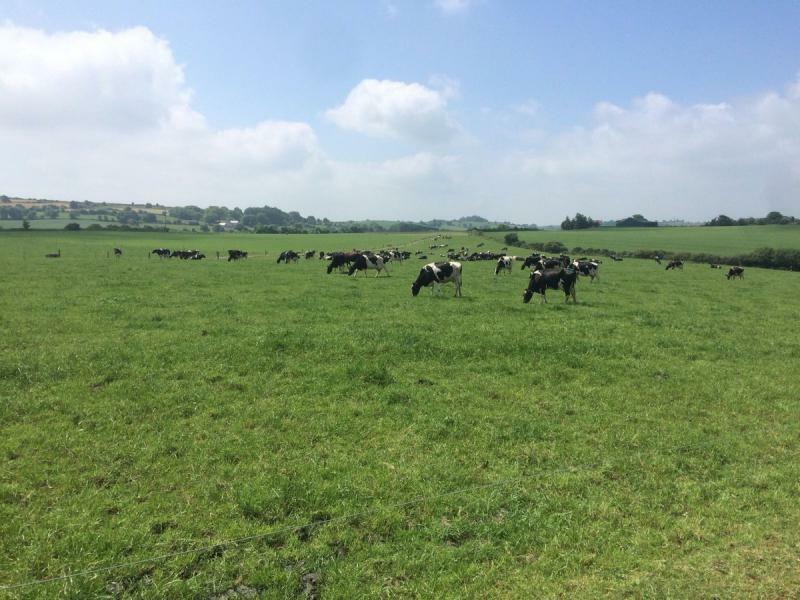 “EBI and milk solids are the main criteria more than ever,” according to Shane. 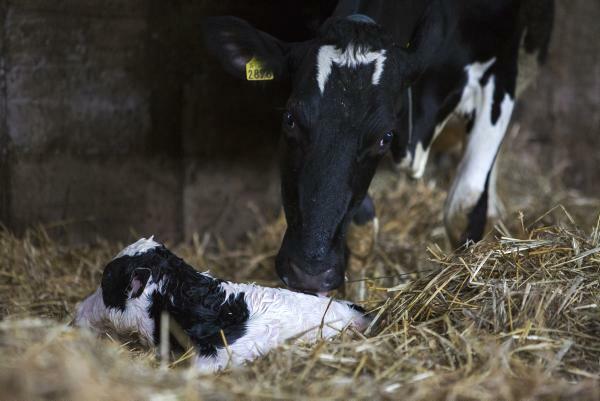 Farmers are seeing the effects of breeding for better fertility through more cows calving in the first six weeks of the calving season. This is pushing output from longer lactations. Shane says this extra volume of cows calving is putting pressure on farmers, but easy calving and a robust cow type helps. 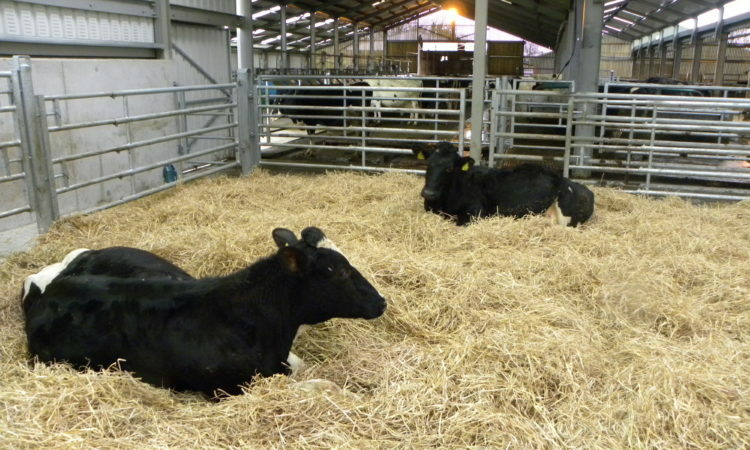 Can you change the time of day that cows/heifers calve? Yes, by merely changing the time you feed your cows/heifers you can directly influence the time of calving. 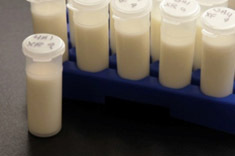 When you feed cows in the evening/night, you simply and most practically reduce the number of night-time calvings. 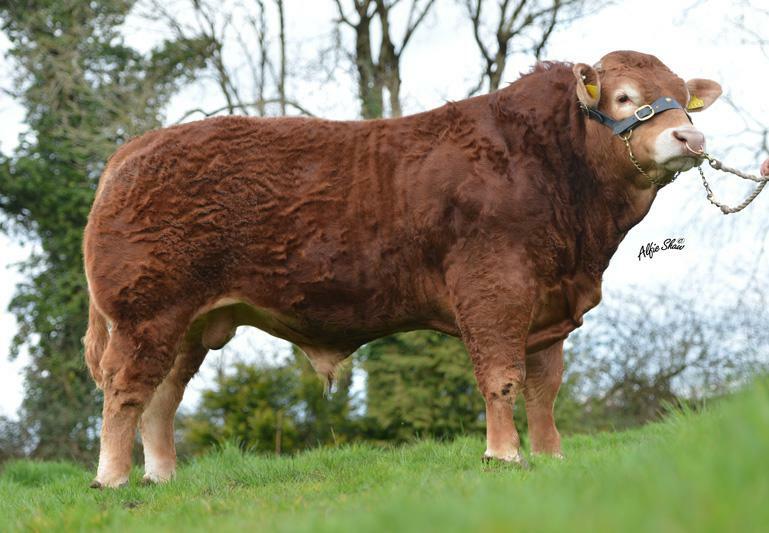 Progressive Genetics will be supplying the Moocall HEAT (as soon as they come available - early next year: January/February) but you can order from today (with a deposit). 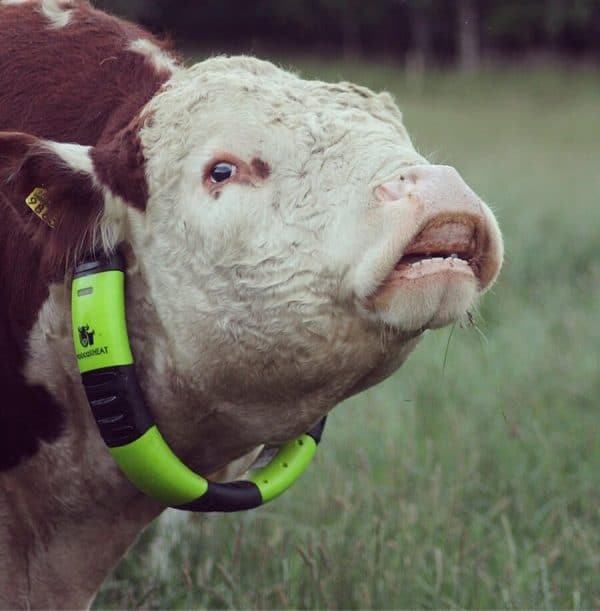 Moocall HEAT is a one stop shop heat detection system for the largest of dairy farms to small scale part-time suckler farms, Moocall HEAT is the complete package from the collar for the bull to the App: Breedmanager, this exciting new system has been designed for Irish farmers. 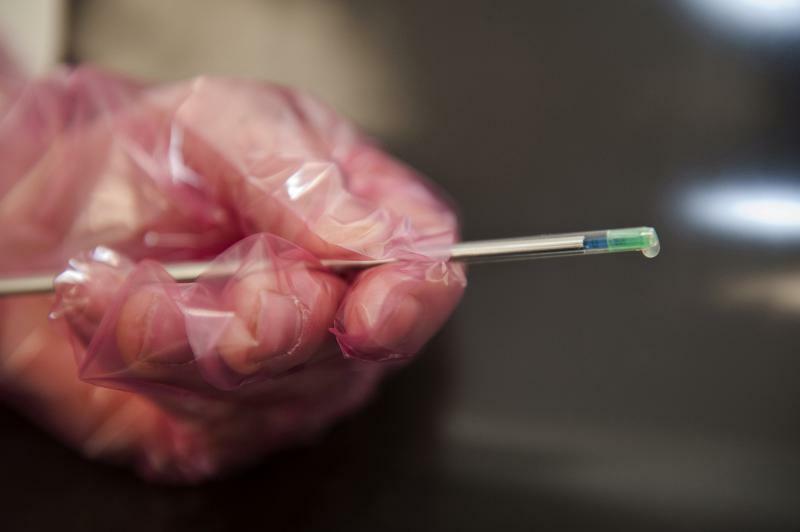 Antimicrobial resistance in an increasing problem across the world in both animal and human medicine. Check out this video with Glanbia's Vet Shane McElroy explaining the correct application of Selective Dry Cow Therapy and responsible targeted use of antibiotics helps reduce development of resistance, in a short concise 2 min 30 second video. 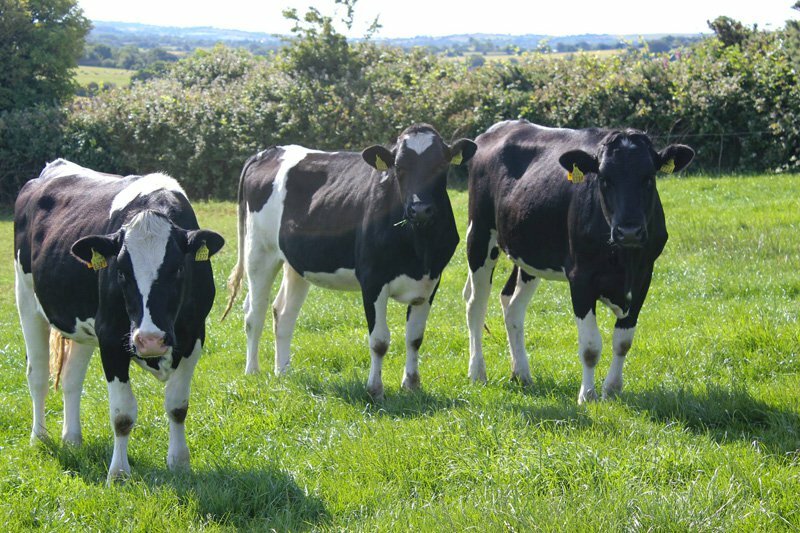 Progressive Genetics offer Ireland’s most complete and professional DIY Bovine AI Training Course with small groups, personal attention and highly experienced trainers. There are many aids to detecting heat: tail paint; scratch cards; Kamar heat detectors; pedometers and movement collars. 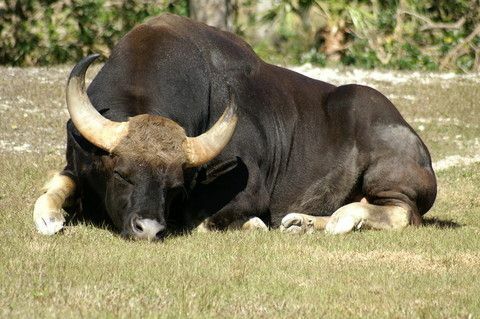 But there is no substitute for the teaser bull, A teaser bull is one that has been vasectomised. 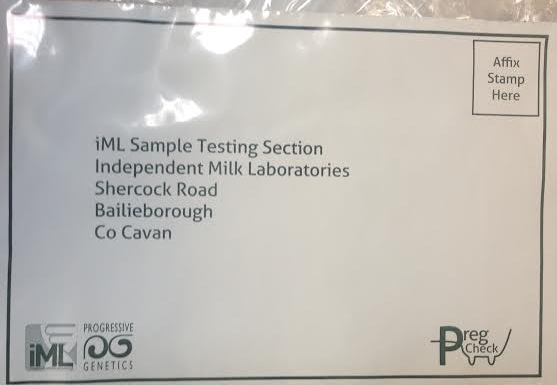 We now have Milk Pregnancy Kits for postage available, price per sample €3.60 plus postage with prices of postage ranging depending on the number of bottles posted etc. E.g. Price for 8 samples is €2.80, price for 9 to 23 is €3.50. 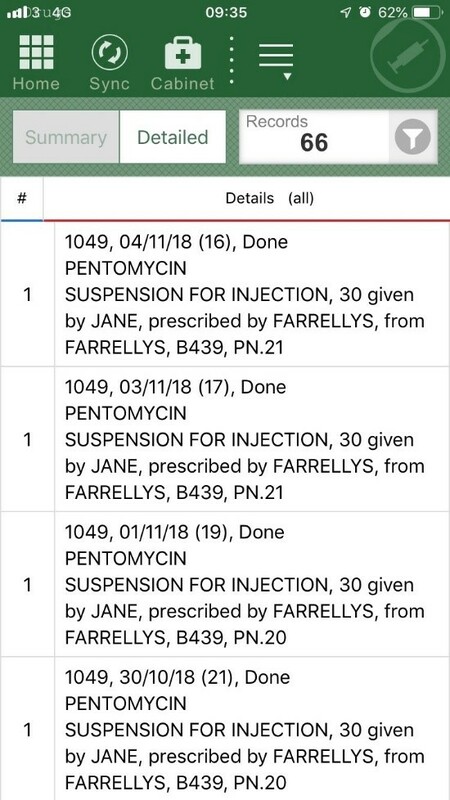 Plus results currently going out in post but will be available by text shortly! Kits available from your local AI Technician or Salesperson! 4. Complements scanning and fits into a managed fertility programme. 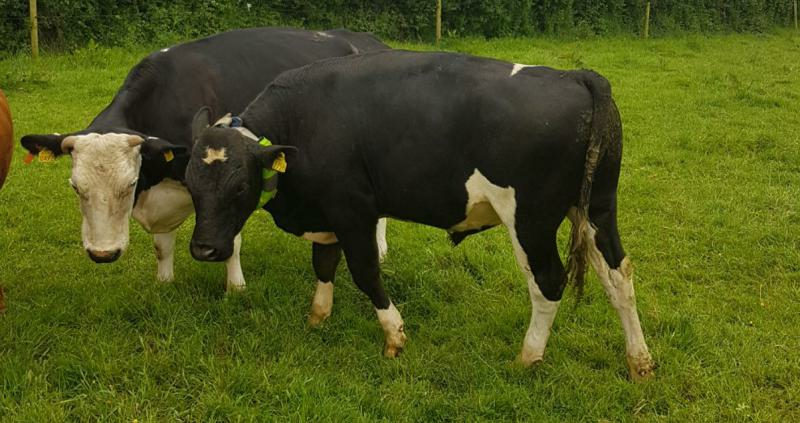 Ger Murphy is an AI technician (covering South Wexford Adamstown/Ballycullane/Hook/New Ross), Cow Scanner & Family man based in Clonroche, Wexford. A normal day for me in April, May & June starts at 7.00 am, drop my kids to the bus at 7.50 am and then I start AI straight away as I would already have calls in. Gareth Davies, NSch, Grassland Consultant & the face of Ireland Genetics UK (NCBC). On Wednesday this week I joined an estimated 13,000 other people at the latest Moorepark open day. The first thing that strikes you is the fantastic organisation of the day, and it would be wrong of me not to congratulate all concerned for their considerable effort. The new BDGP has been to the front of farming news recently. The BDGP will run for six years, all farmers who sign up will be required to complete actions for the full six years. 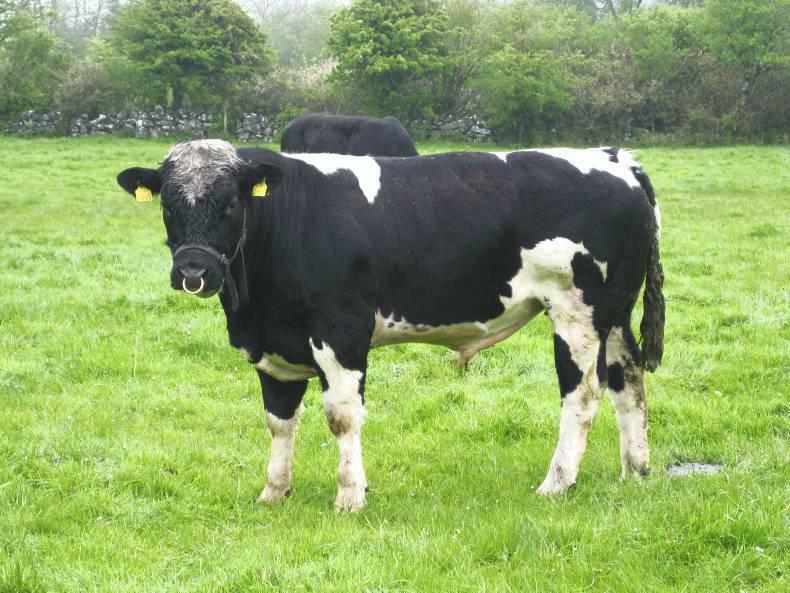 There are 6 main requirements as part of the BDGP: Calving details, Surveys, Genotyping, Replacement strategy, Carbon Navigator & Training.